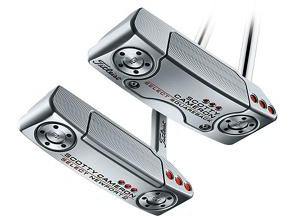 Developed with feedback from the game’s greatest players, the Scotty Cameron Select line of high-performance putters has been extended to include two new models for 2019—the Fastback 2 and Squareback 1.5. 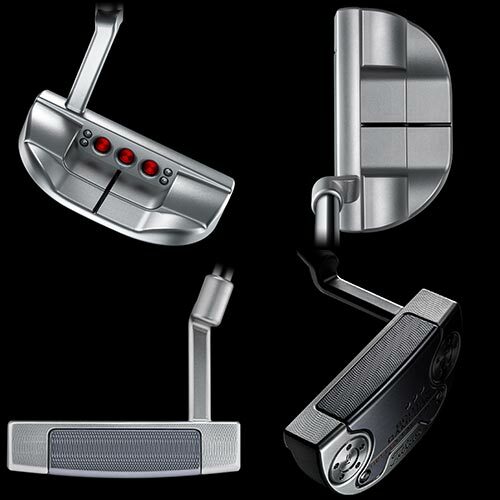 These Tour-validated setups add key options for players seeking specific neck configurations and performance characteristics related to the Select family’s mid-mallet models. 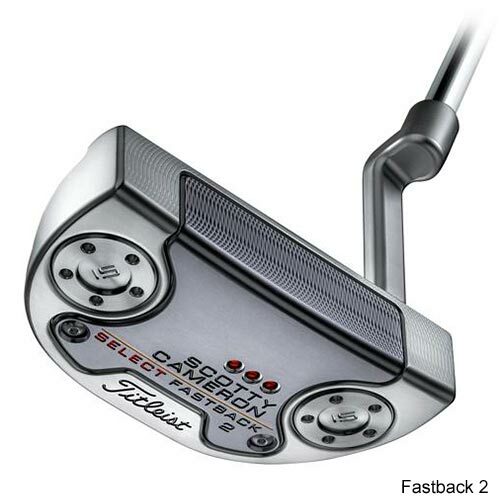 In 2018, Scotty Cameron released an updated version of the Fastback model, and after its introduction on the worldwide professional golf tours, players requested one option—a plumbing neck. 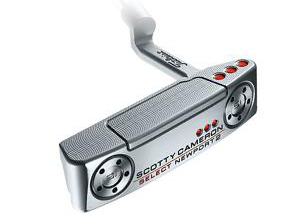 The familiar, confidence-inspiring setup, which provides one shaft of offset, has been incorporated into this rounded mid-mallet. 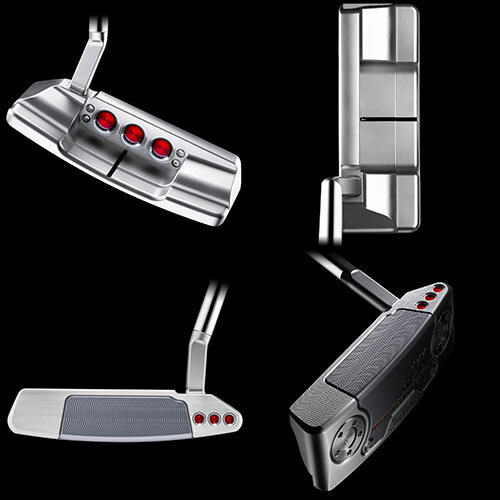 With the addition of the new neck, subtle refinements have been made to the topline dimensions for a slightly thinner look, as well as a reduction of face height. 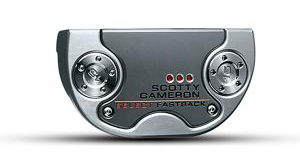 The Fastback 2 continues the evolution of the Select line utilizing the proven precision milled, MOI-enhancing 6061 aircraft aluminum face-sole component expertly designed into the 303 stainless steel putter head. 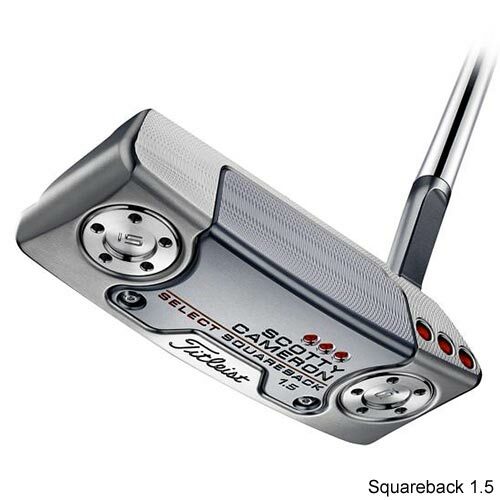 Scotty’s new Squareback 1.5 lives up to its name, as every angle, radius and viewpoint has been refined for a crisper, more mechanical look from address. 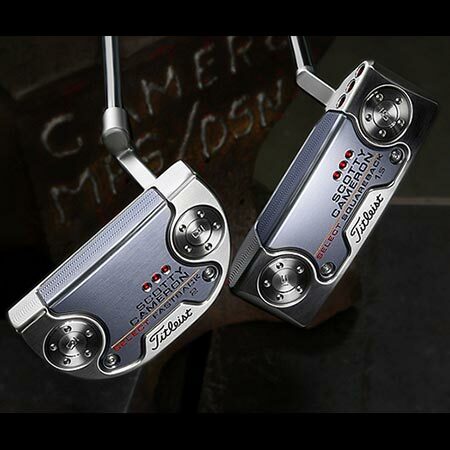 Included in this model is a new mini-slant neck that further squares off the overall shape for the player seeking clean, distinct visual cues. 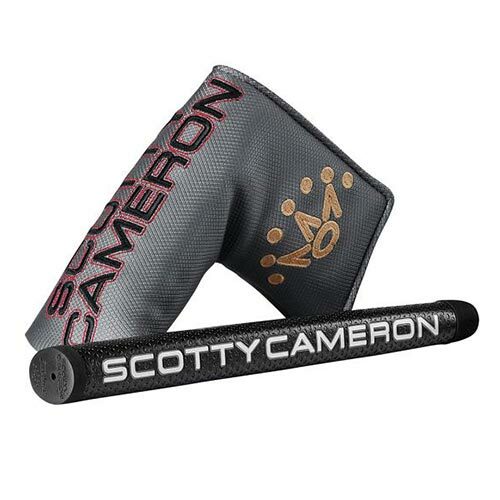 Additionally, the draft angle has been updated to accommodate the new neck, which also produces more toe flow. 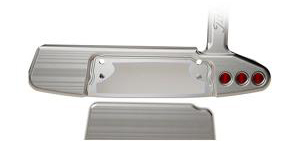 Similar to the Fastback 2, Scotty shaved some topline thickness for a thinner appearance from address, and reduced the overall face height.